I just wanted to share a quick project that I mass produced for Halloween. These were the treat bags I made for the kids in my Scout group, and I'm sharing a few with my friends on my Stampin' Up! team as well. 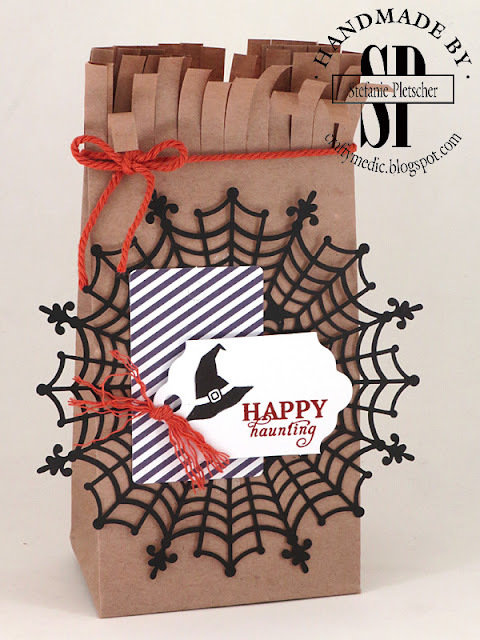 The Howl-O-Ween bundle of stamps and framelits, plus the Happy Haunting washi tape, made this tag come together in a snap! 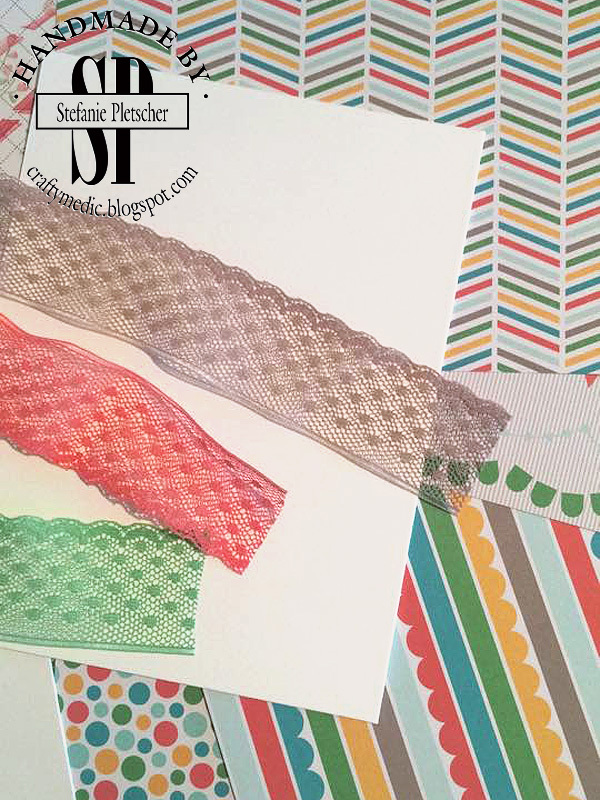 Just a few fun details like the silver 'spider silk' and the fun doily and we made about 50 of these in one evening! I've been woefully bad at blogging while in school, but I have been keeping up on Instagram (@craftymedic if you want to follow me)! I went home for Thanksgiving, and on the ferry I busted out my Paper Pumpkin kit, with a few tweaks. 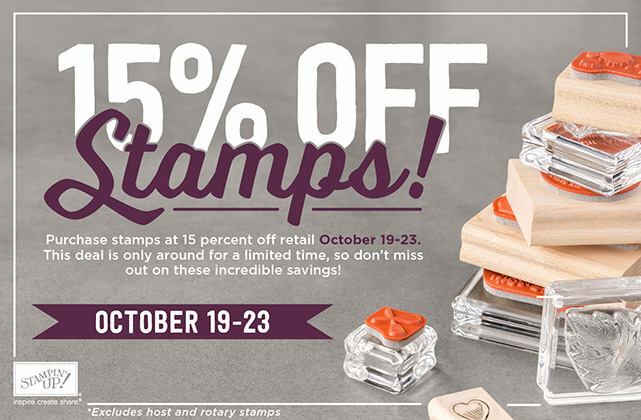 Last but not least, don't forget that you can get 15% off stamps right now! Contact me to order yours! 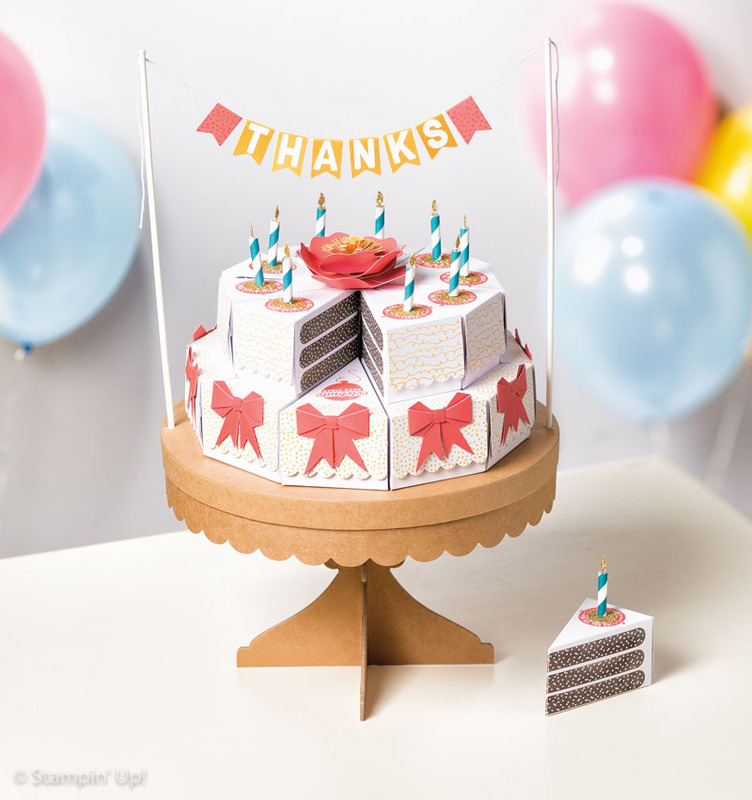 I got a request for a special, super sized, card from some friends. The request I got was "something cardiac, medical, chest-tubey". Yup, I have weird friends! 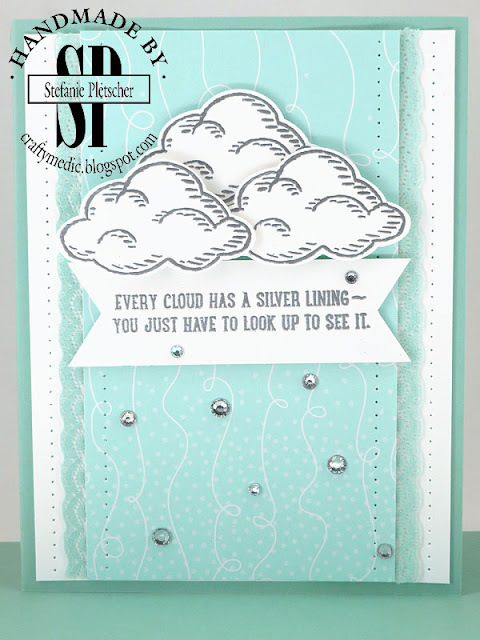 But I did come up with this super cute card. Yes that rhythm strip is accurate (no fake made up stuff here) and fussy cut! I will not entertain whining about fussy cutting anymore. It's also an over sized card, so of course I had to use the awesome red envelope paper to make a custom sized envelope for it. 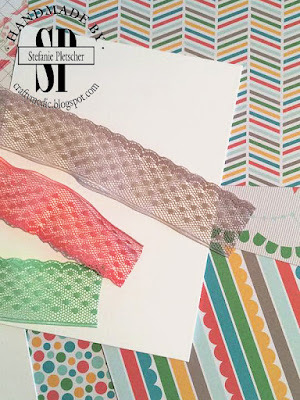 This stuff would make a fantastic envelope liner too on a standard envelope. 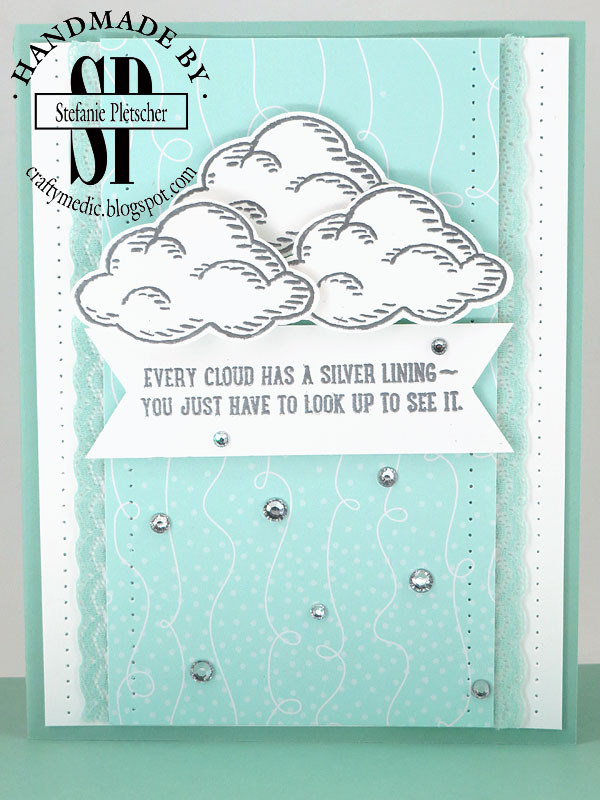 Do you love that sentiment as much as I do? It's from the Watercolor Wishes kit, which I'm sure many people will be getting for Christmas this year! It's an amazing kit that comes with almost everything you need (minus glue) to make 20 super sweet cards, including an exclusive stamp set, inks, and a clear block! Order yours online today! I made this fun notecard set with a friend, and I'd love to share it with all of you! 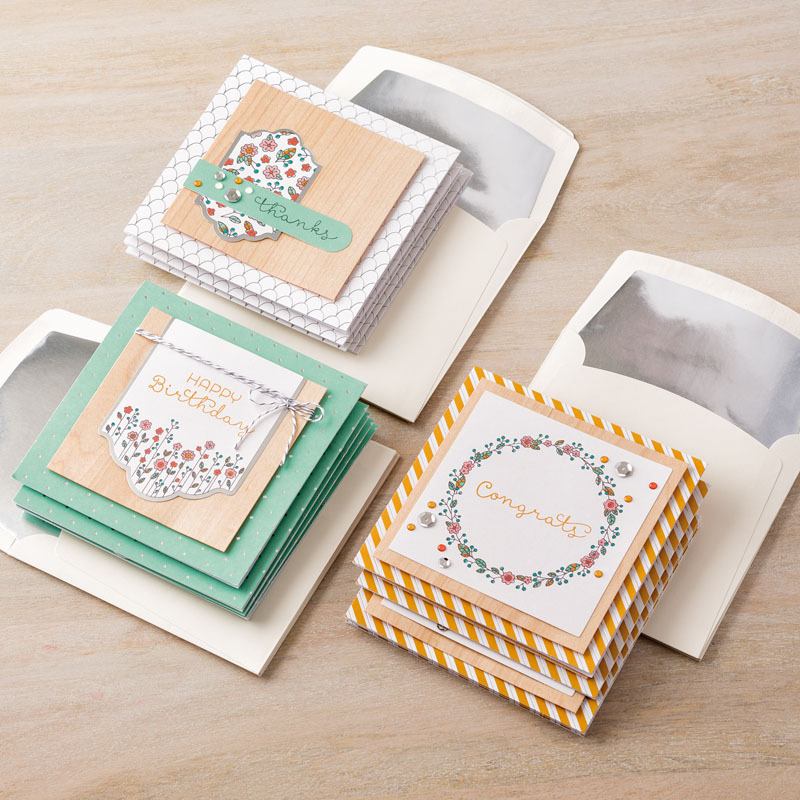 The stamp and punch bundle as well as the designer series paper is available in the Holiday Catalogue. You'll find links below to check them out online, and from now until the end of the catalogue (until January 4, 2016) when you buy the Acorny Thank You bundle and Into The Woods paper from my online store or through me directly, I'll send you the supplies to need to complete this project! 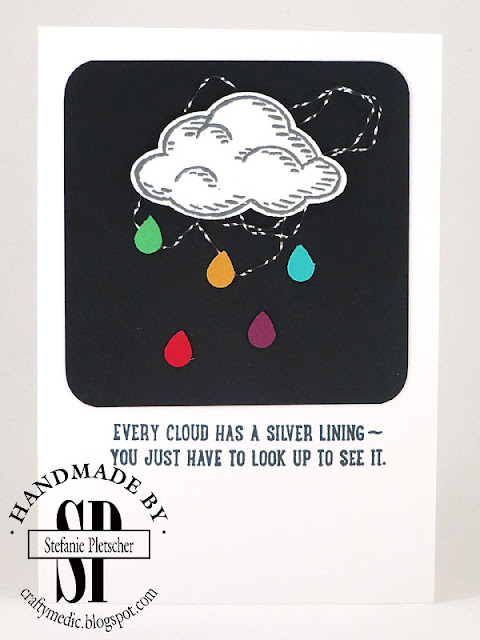 Just a super quick post to share some cards I made recently. 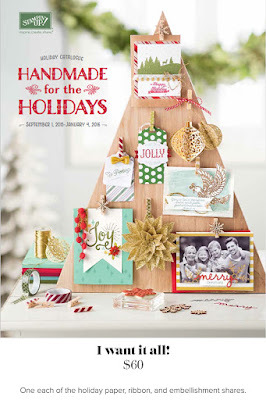 Loving the new dies from the Holiday Catalogue, and some oldies but goodies too! A couple weeks ago I attended a friends wedding. 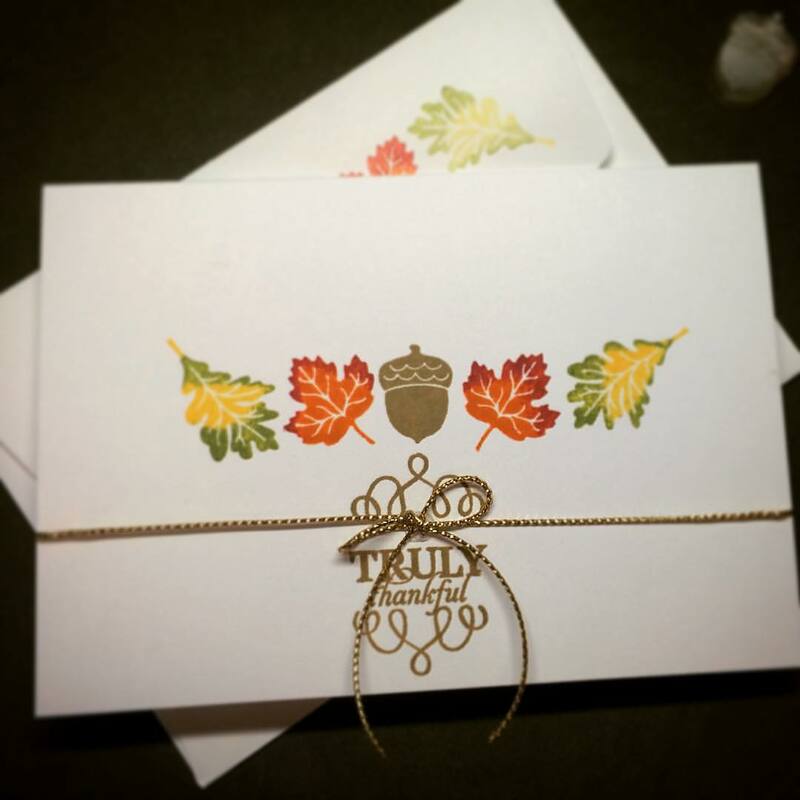 I knew I had to make something special as a gift, and I knew that they would appreciate some thank you cards! I used the colours from the invitation as a starting point, and went from there! 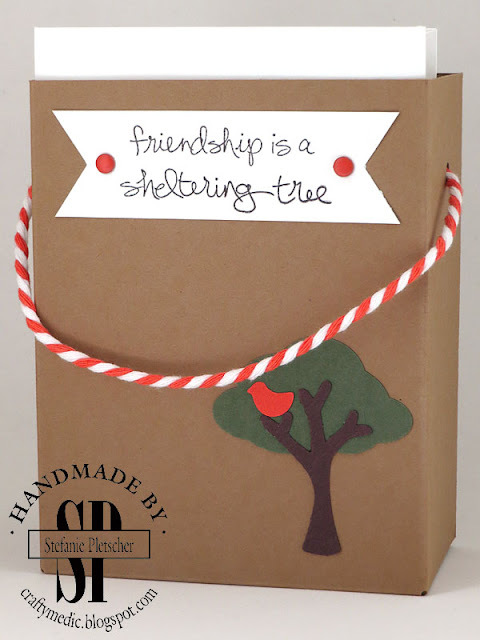 Up first I made a bag using the Gift Bag Punch Board to hold the cards. 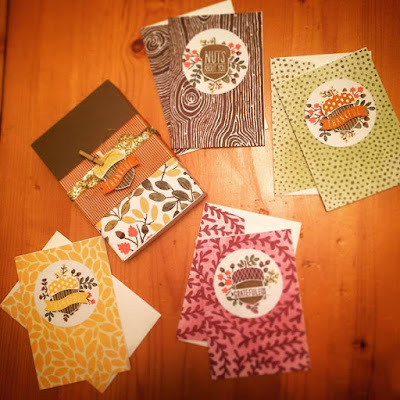 Then I decorated a set of note cards to match! 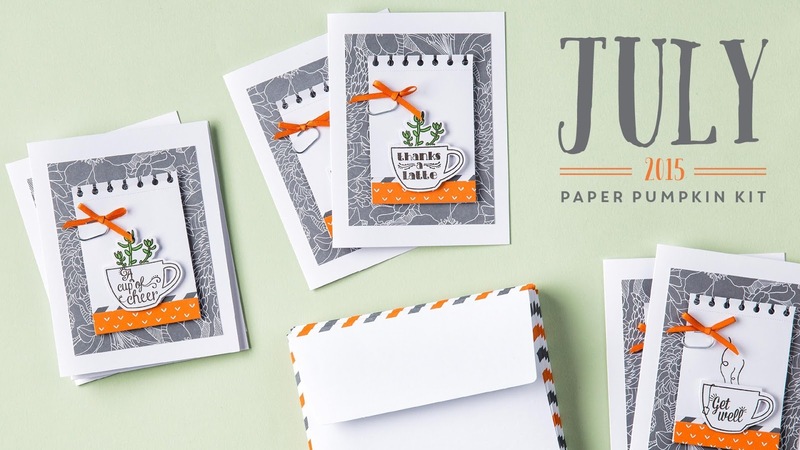 As always, you can click to order current products online, subscribe to My Paper Pumpkin, become a demonstrator, and contact me. 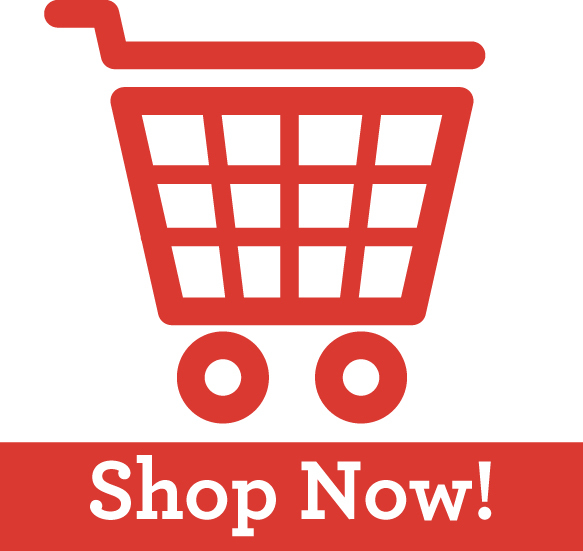 You can also click on any of the products below to be taken directly to that product page in the online store. 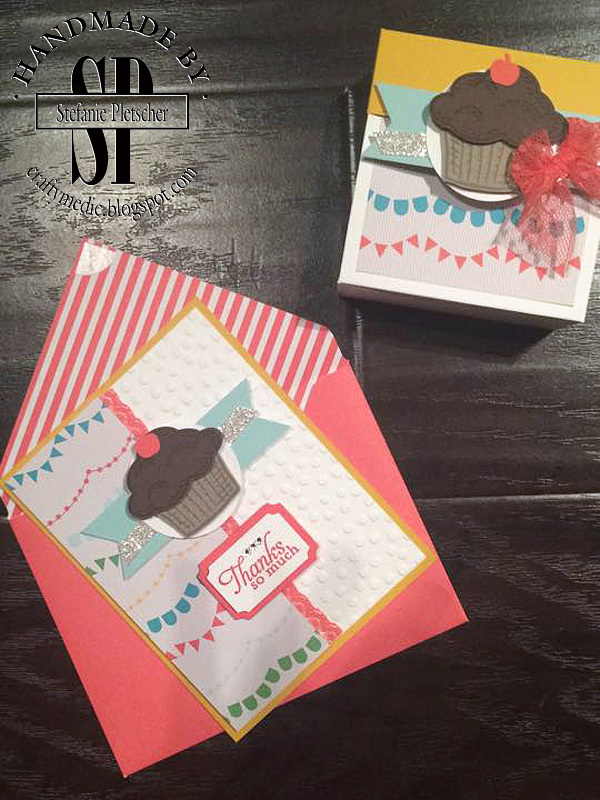 A couple weeks ago a friend asked me to make thank you cards and chocolate holders for her son's teachers. I love commissions like this where it's just "do whatever you want, have fun!" They're challenging, but they allow me to play with some products, not worry about what's new or retired, and try some things I haven't gotten around to. For this project, I picked out some colours and papers first. I knew I wanted them to be bright, so I went with the Cherry On Top collection. I made not only the card and gift box, but also a matching envelope for each card! I'm especially proud of the box, it was custom sized to fit the chocolates. Take a look at the video below to find out how you can make a lidded box in any size to fit a gift you want to give! New catalogues mean lots of new product! You can get your hands on a lot of it, without spending a lot, by participating in a product share. You pick which share you take part in, and email me. I will send you a Paypal link or you can email money transfer the payment to me. I order a whack of products, and split them all up into packages when they arrive. 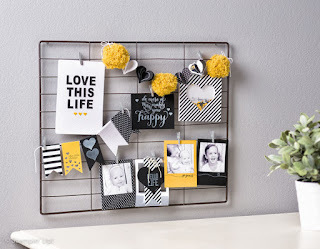 You receive a bundle of products without the huge price tag! 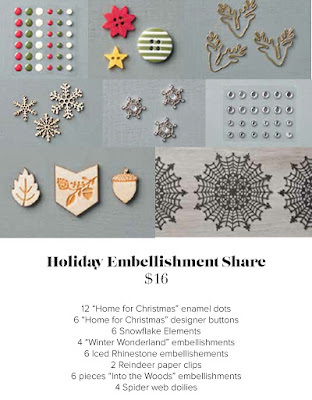 Here's a look at the shares I have available for the 2015 Holiday Catalogue. 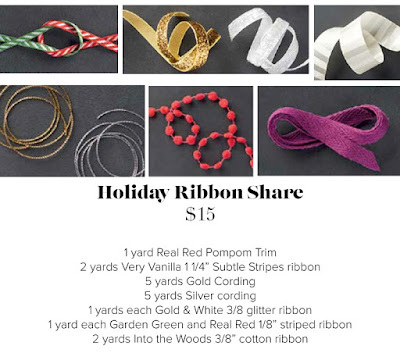 Please note that these can only be shipped to Canadian addresses and shipping is extra (these prices are for pick up or delivery in the greater Vancouver area. 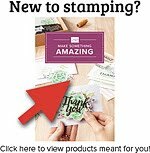 Do you ever have trouble mounting your stamps? 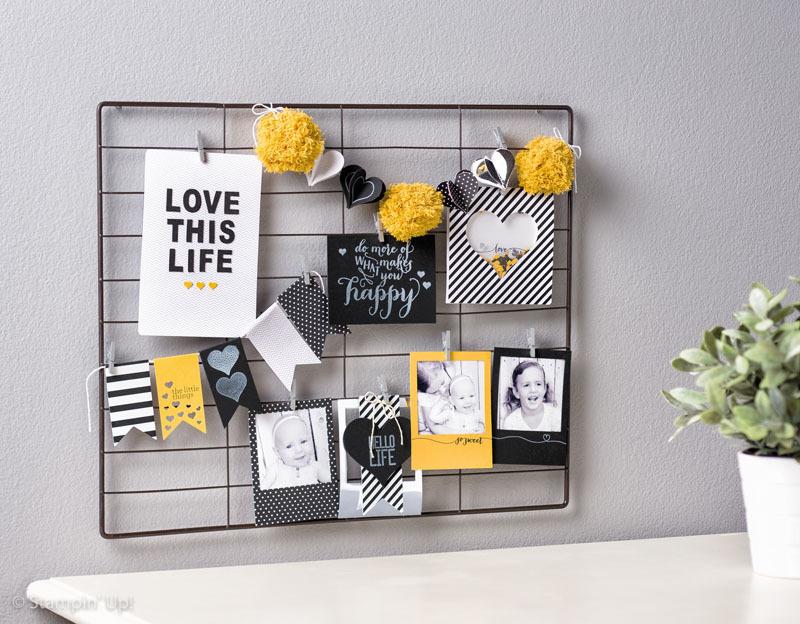 Are you a little confused about the different styles available? Check out this quick video I made to help you get everything set up and get stamping! Have you played with this Paper Pumpkin kit yet? If you haven't, it's high time you do! 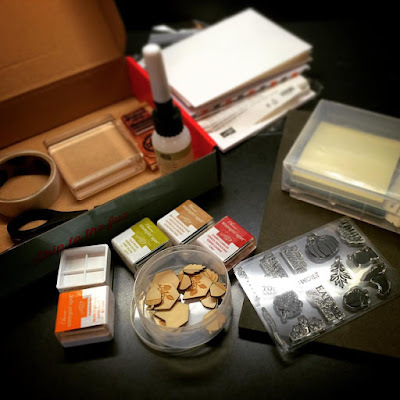 You can actually apply some of the techniques you'll learn in this video to ANY kit to get even more out of your inks and stamps. 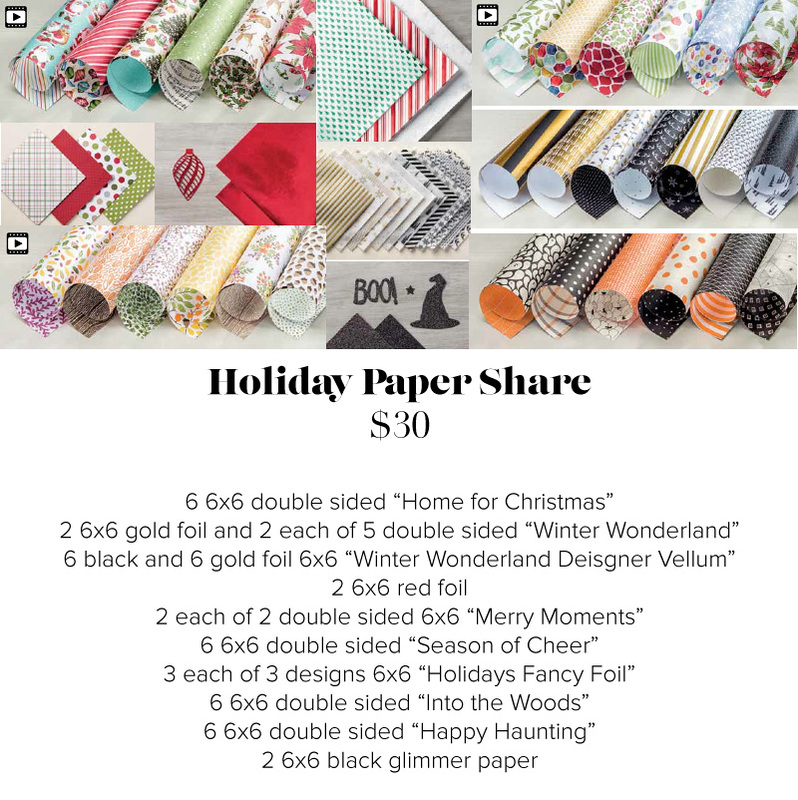 Don't forget to subscribe to My Paper Pumpkin with the coupon "HALFOFF" if you're new, or order a prepaid subscription online online and pick a free kit from those available if you're already a subscriber! 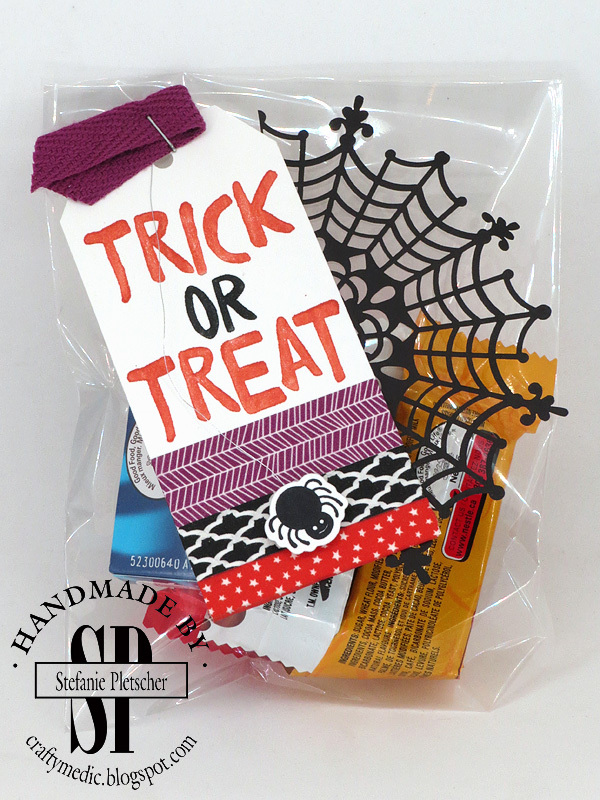 This is until September 10 only, and you won't want to miss out on the super cute halloween kit that will be coming out that month. I had to share this SUPER cute card I made. I'm so proud of it! It's a total CASE from a card we were shown at convention, and the moment I saw it I knew I would have to make something like it for my scout group. As some of you know, I got roped into joining a scout group as an advisor last year. I've loved it, and despite moving, I've found a new group to be part of! Now I've been roped into helping with younger and younger groups (initially I was only involved with the older sections, teenagers and young adults). 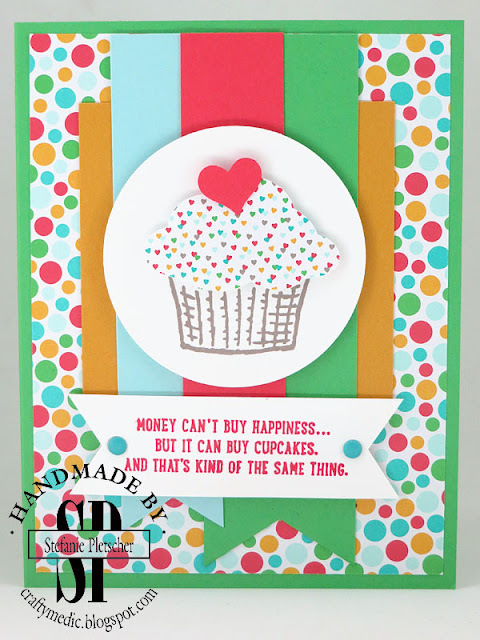 Anyway, this card features some brand new products that will be available in the new Holiday catalogue! Contact me if you'd like a copy and I'll get one out to you. Long delayed, I finally got all unpacked and made another video for you! Check out my recap of the fun I had at convention. Thanks to all the friends, new and old, I met, demonstrators and Stampin' Up! staff alike! I'm sure you've seen that you can get 50% off two months of Paper Pumpkin right now if you're a new subscriber. 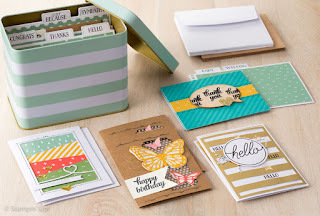 If you haven't subscribed with your current email address before, you can click below to subscribe and will get 50% off each your August and September kits when you use the coupon code "HALFOFF". But what if you aren't new? What if you'd been a loyal subscriber for a while? I thought you should get a bonus too, so from now until the 50% off promotion ends in Spetember, I'm offering all of my customers who buy a pre-paid subscription a kit of their choice (from those that are available) for free! Just click on one of the links below, buy your pre-paid subscription, and I will contact you to get your choice and mail it out to you. You can also meet up with me in person to give Paper Pumpkin a try for free! 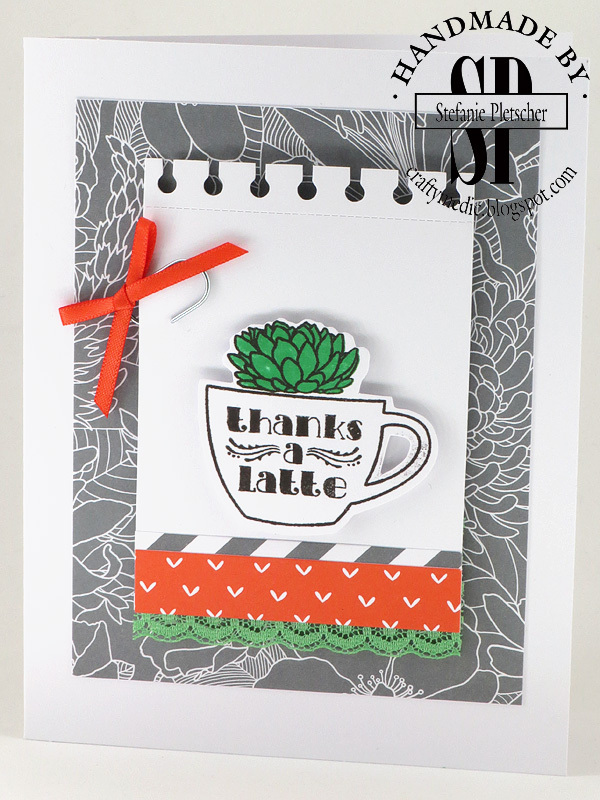 I will be holding a "Cup and a Card" class in the upcoming weeks where we will meet for coffee (or tea) and play with the July Paper Pumpkin kit shown below. Isn't it the cutest? 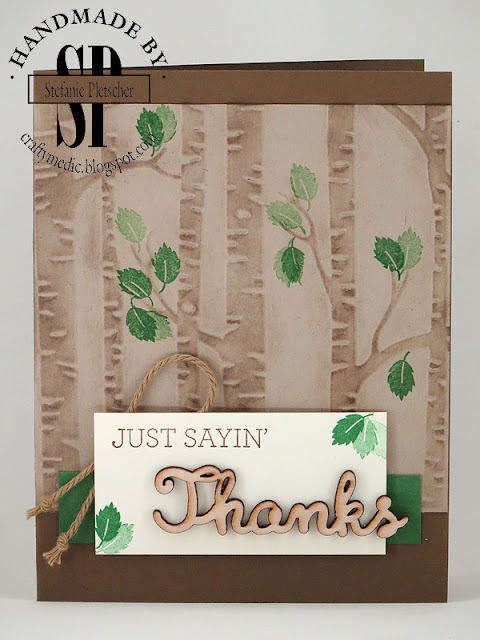 You'll make two cards, one straight from the kit and one "stepped up" with a little extra product and effort. Email me with your contact information and I will send you an invite to my next event! This post has been a long time coming, but there's no more putting it off. 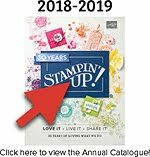 As I'm sure some of you know, and many of you have guessed (likely due to my lack of blogging and newsletters recently), I'm taking a step back from my Stampin Up business. After working for the last few years as a paramedic, I'm finally moving on to a more stable career and starting nursing school next month. This means that my time is at a premium for the next few years, and as much as I love my classes and clubs, they will just having to take the back burner for a couple years. 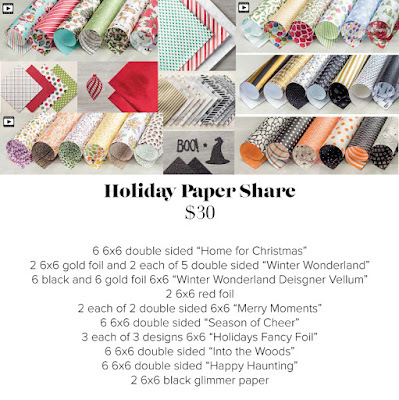 I'm not relinquishing my status as a demonstrator, so you will still be able to order current products online, subscribe to my Paper Pumpkin, or become a demonstrator with me, including Clearance Rack items and Weekly Deals. In fact, I greatly appreciate all my customers and downline in this time as they make my financial situation a little less stressful! I may be a little slower to respond, but am still available by email anytime as well. This change comes with a change of scenery too, I will be leaving my home on Vancouver Island yet again, and moving to the lower mainland. Once I get set up in my new home, I will hopefully be holding the occasional class too. I know I have lots of friends in the area, and I'd love to share the fun with them too! 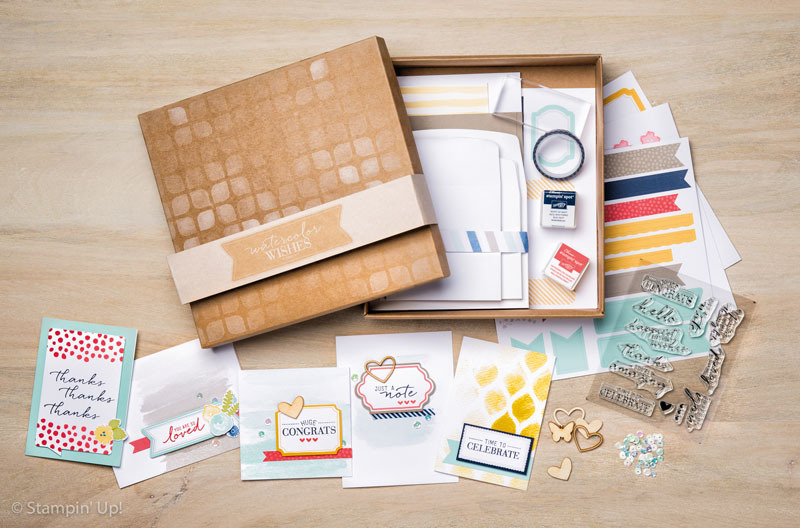 Here's a look at some of the fantastic kits I will be using in these classes, email me to join in! 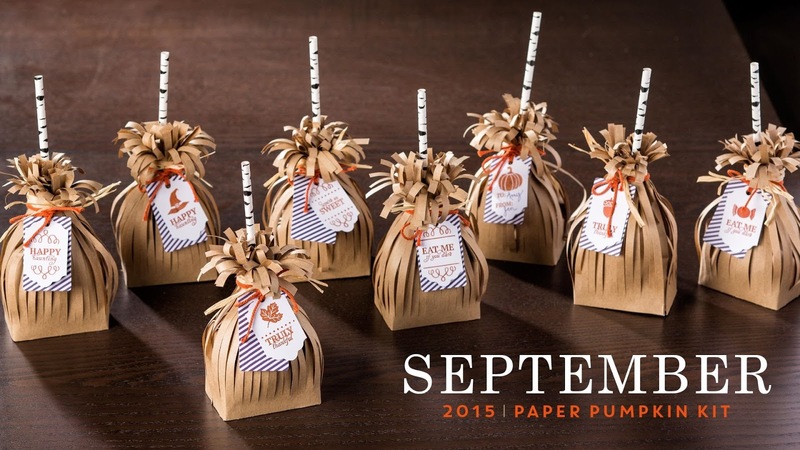 You can also subscribe to my Paper Pumpkin to have a monthly craft escape with me in person or online.